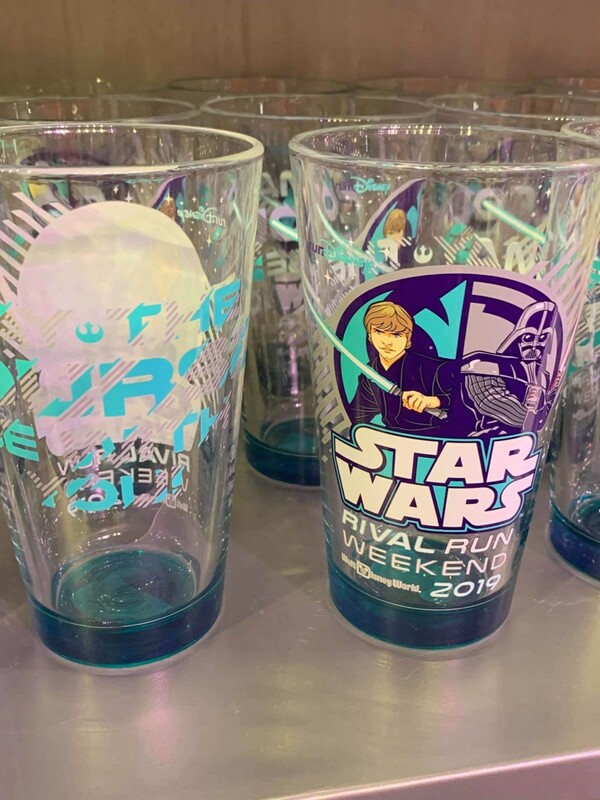 It’s race weekend here at the Walt Disney World Resort! 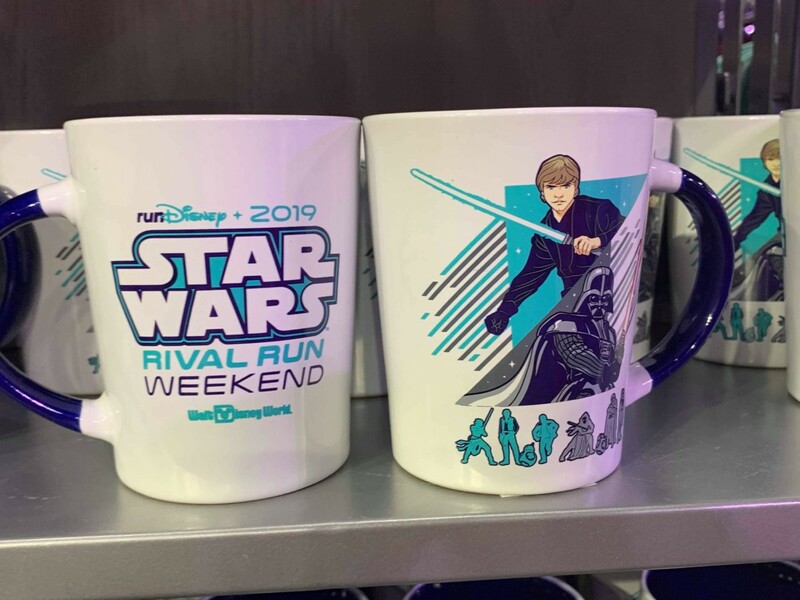 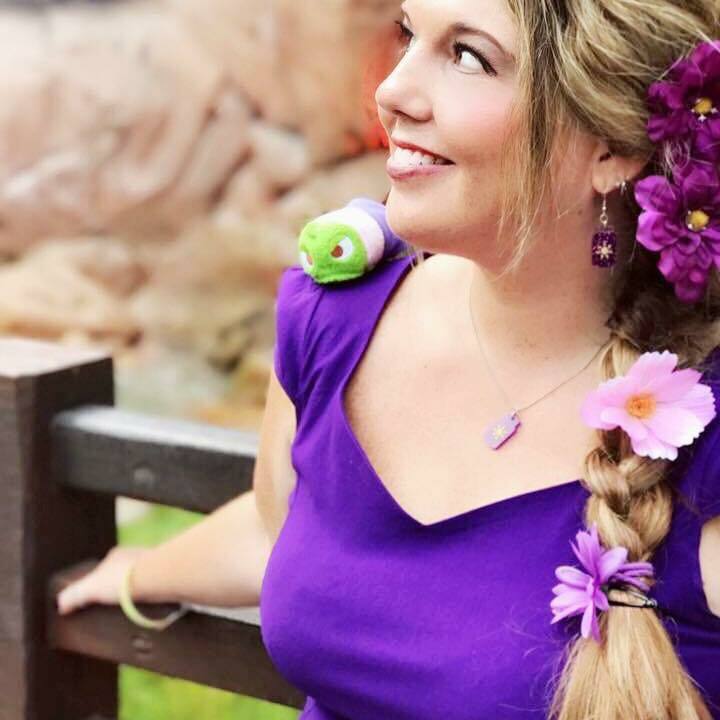 Runners from everywhere flock to Disney for races, and this time it’s for the 2019 Star Wars Rival Run Weekend. 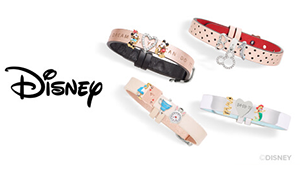 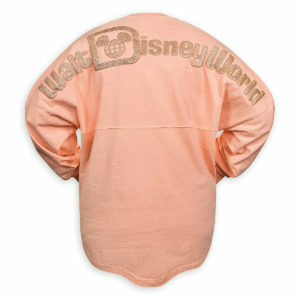 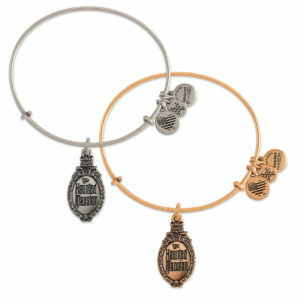 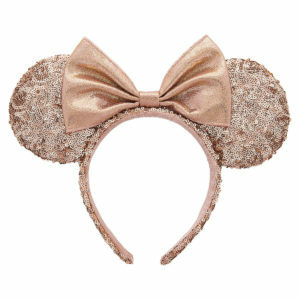 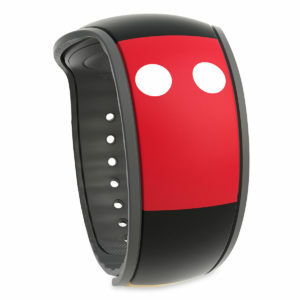 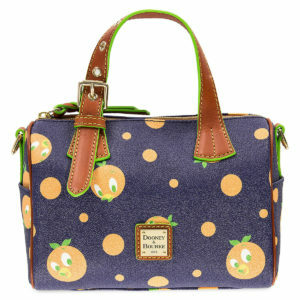 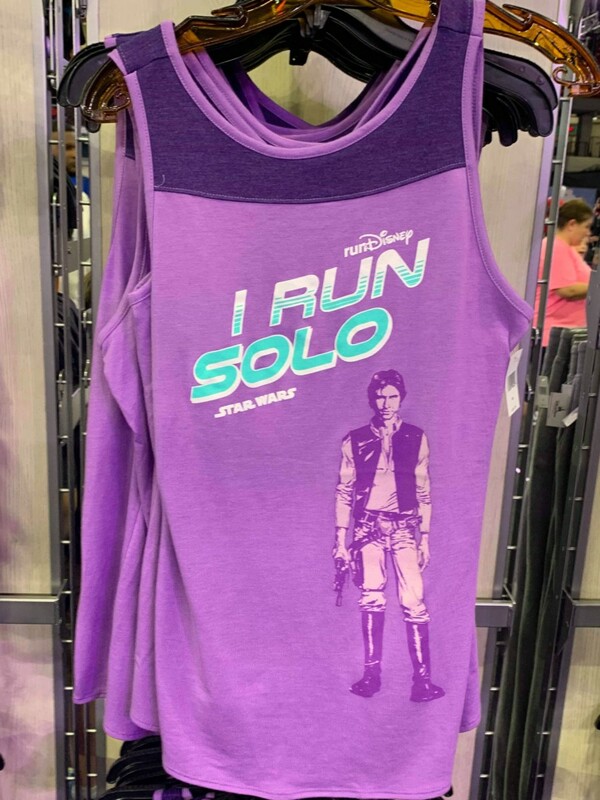 As with every Disney race, there’s special merchandise to coincide. 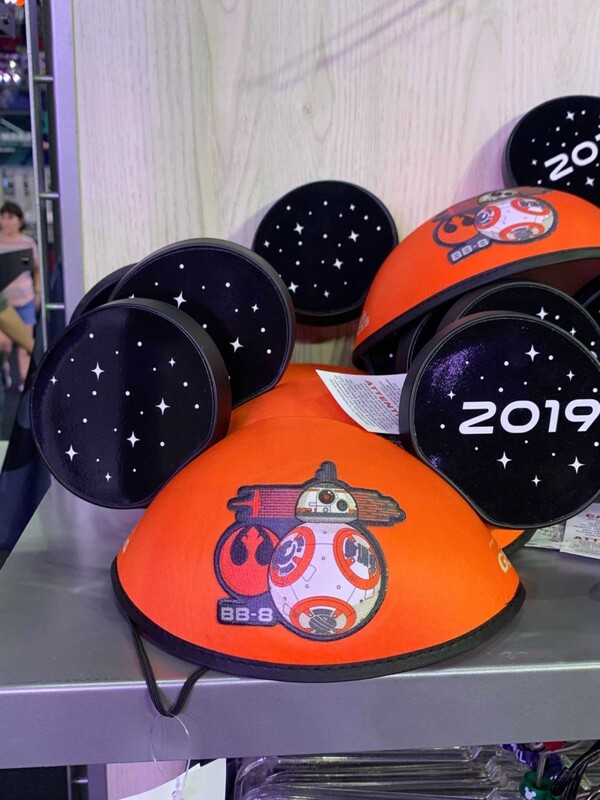 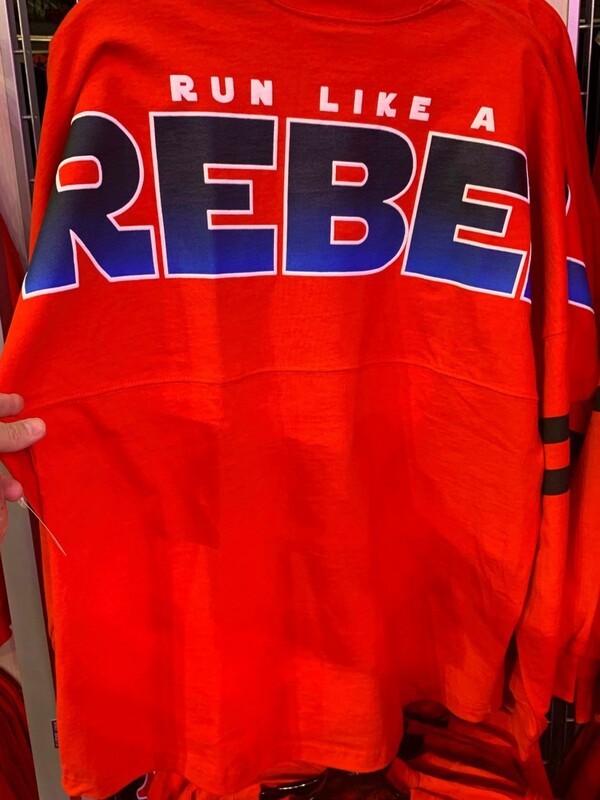 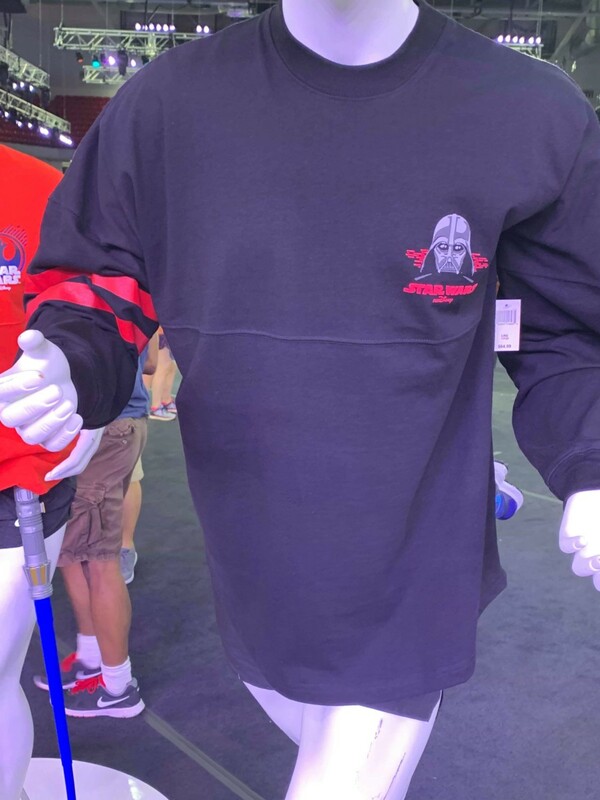 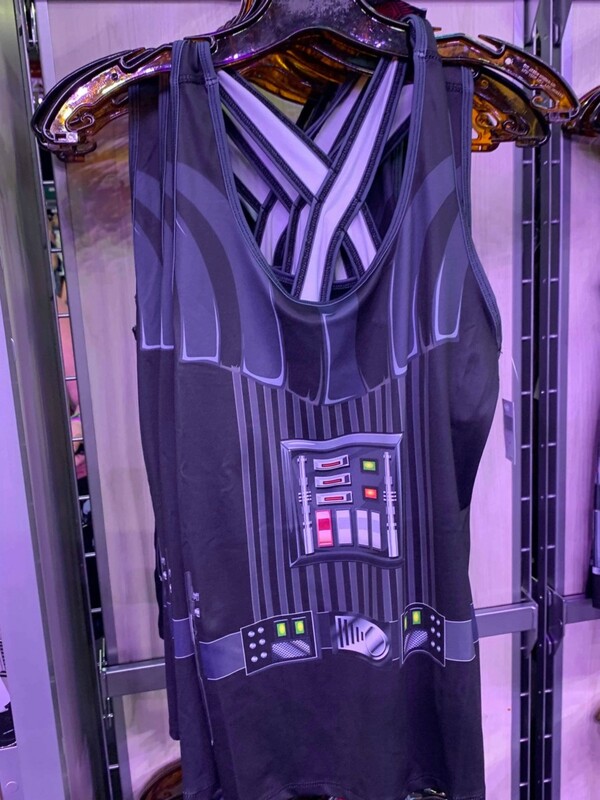 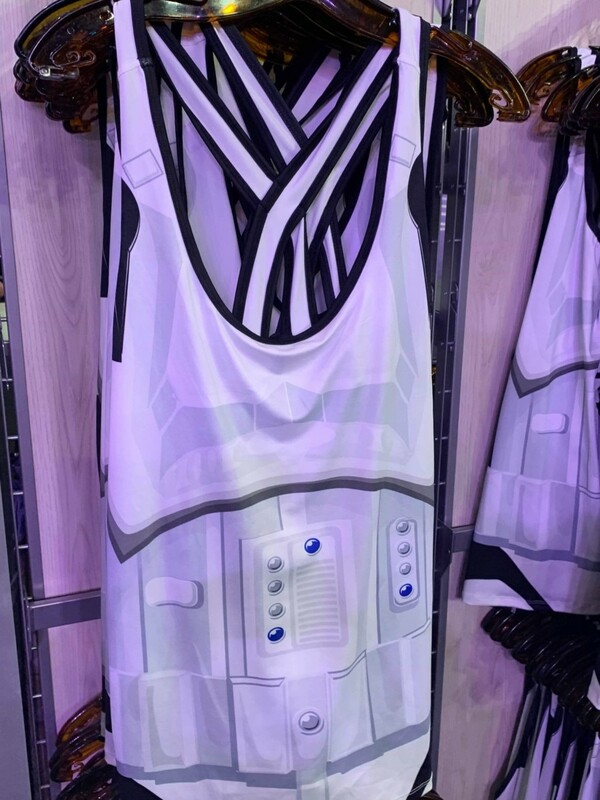 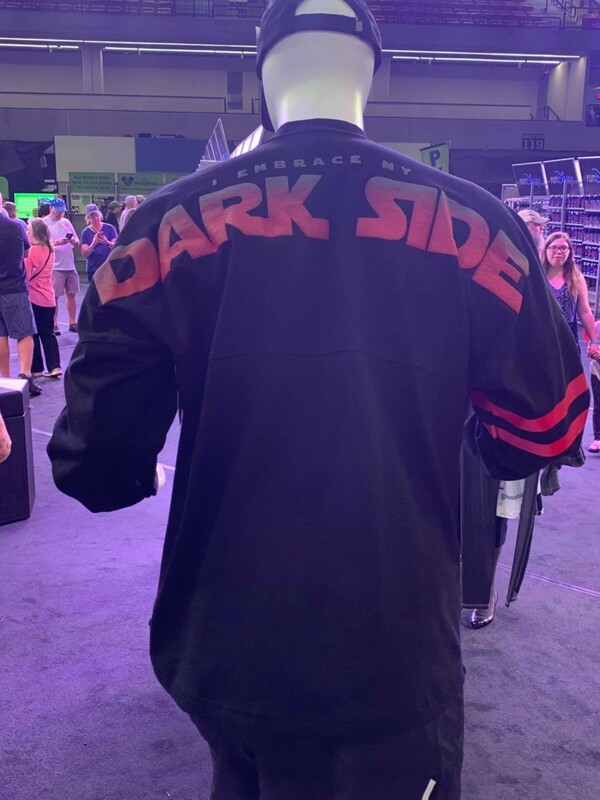 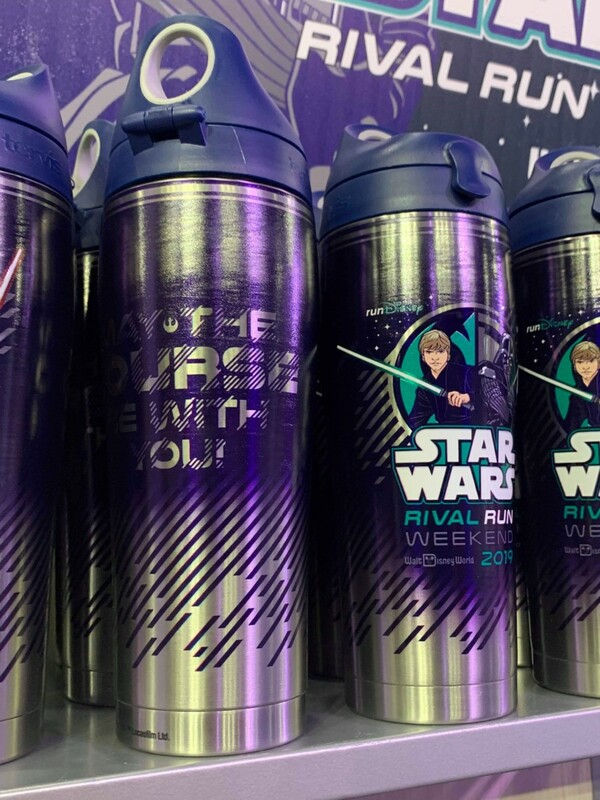 Here’s some photos of the Star Wars runDisney merchandise from the expo! 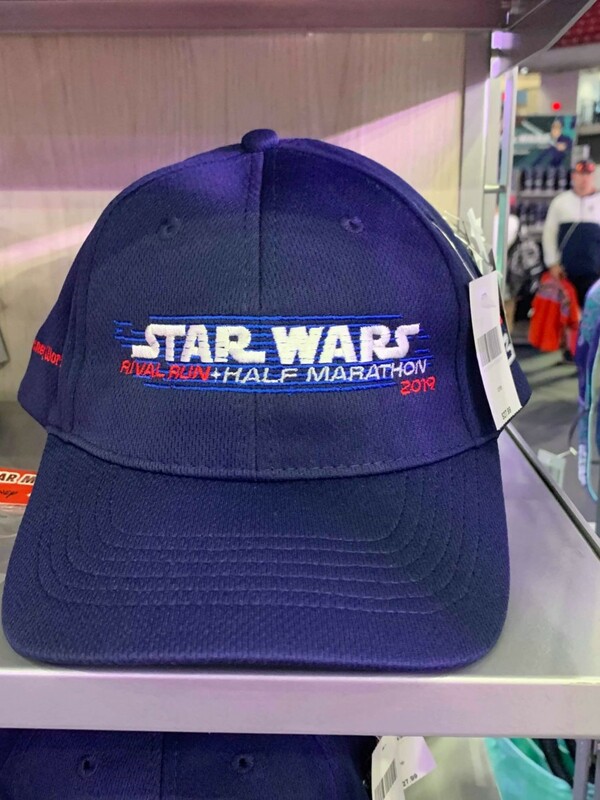 The race weekend merchandise photos are courtesy of MouseAholic Shopping Services! 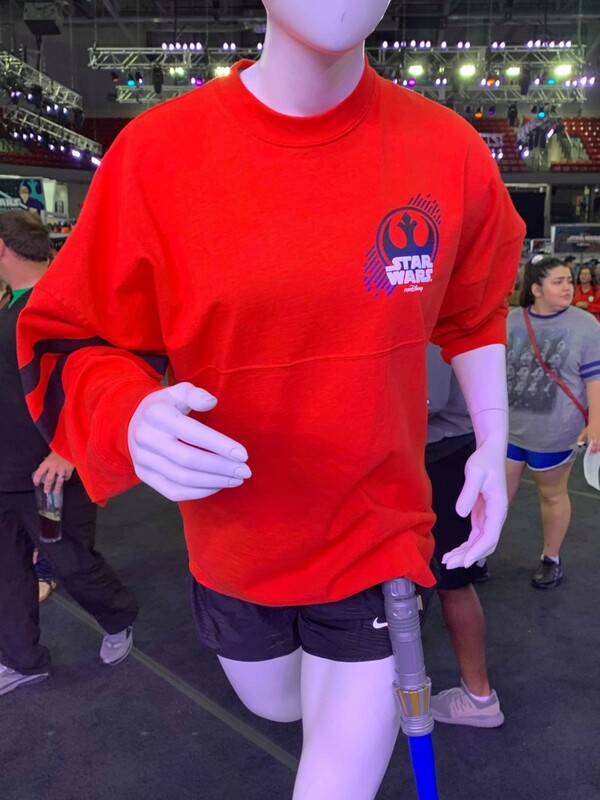 Good luck to all the runners this weekend!